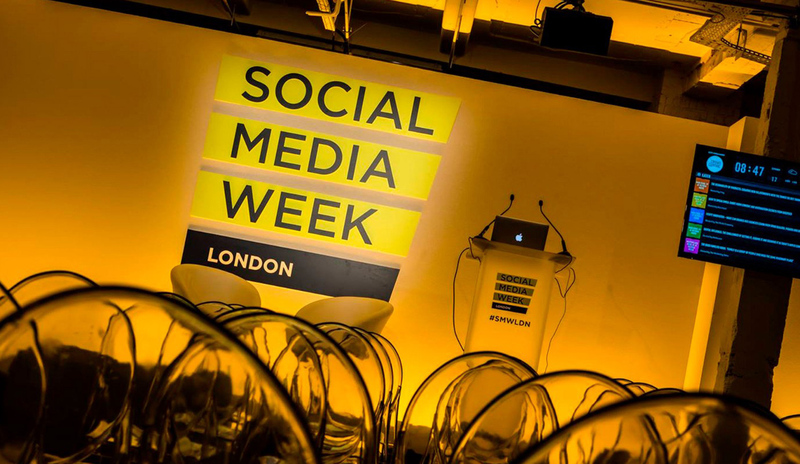 Excited to Participate and Sponsor in the Upcoming Social Media Week London! 1) London seems poised to take the driver’s seat on how to best apply social media to marketing & research worldwide. One thing is certain: this is going to be a global conversation. Based on geography alone, London is the perfect place to sit down. 2) It’s always good to have conversations outside of our traditional silos. 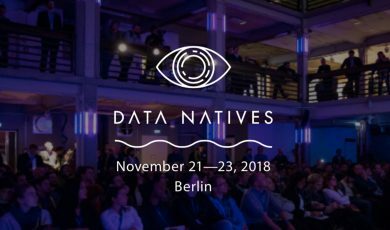 In general, we prefer to be the “data API people,” and therefore you will typically find us at conferences focused on that specific audience. But is that the appropriate way to think about things still? Or is the conversation broadening to include many more stakeholders than before? We hope to test our hypothesis here. 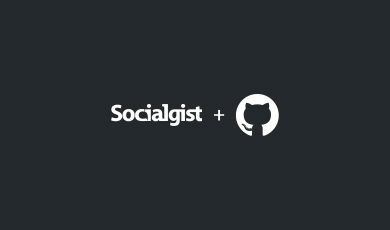 3) We get to educate on best practices for social data API integration. 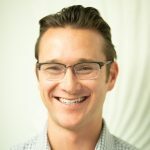 This isn’t for everyone, but eventually most large organizations will at least consider directly integrating data via API into their own systems. And when they do, the better the foundation the more successful they will be, and we have lots of experience to share on how to do this well. Which Sources? Which integration type(s)? Why invest in doing this yourself at all? If you are attending this event as well, please find Dave, Kaylin, Jay, Derrick or Jon and say hello!